This home bred girl is a delight to own and show. 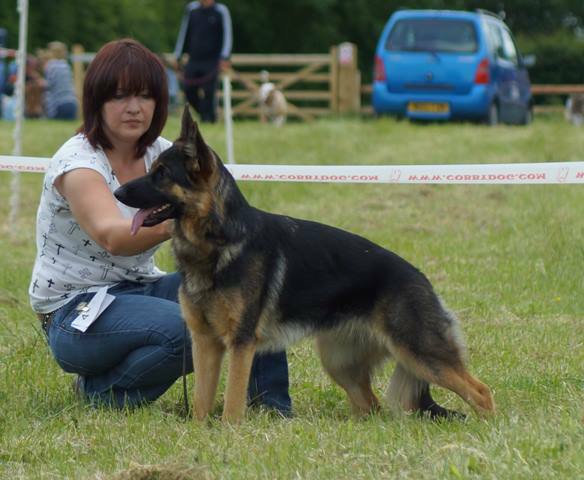 With an excellent temperament with people and dogs she is also easily trainable with a good prey drive. Her construction is exceptional with soundness both front and rear being second to none. This amazing mum has consistently produced wonderful pet dogs along with successful show dogs and quality agility dogs and continues to do so.